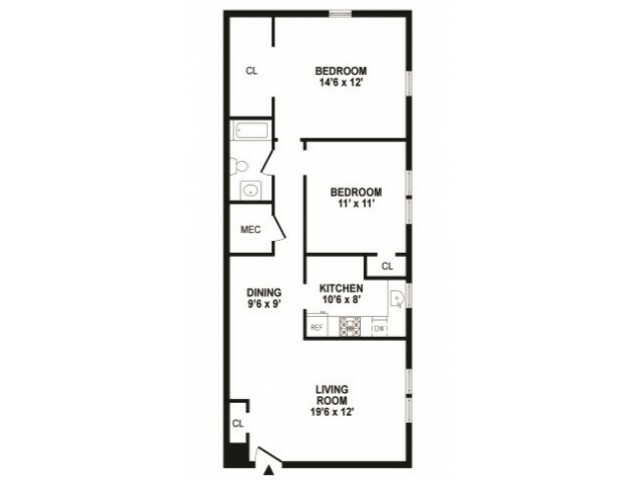 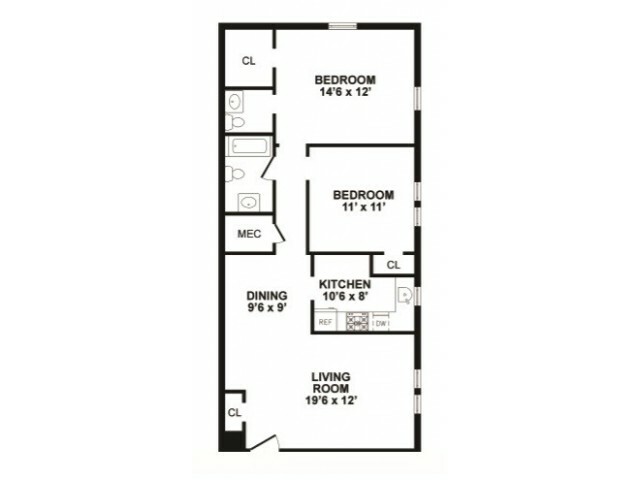 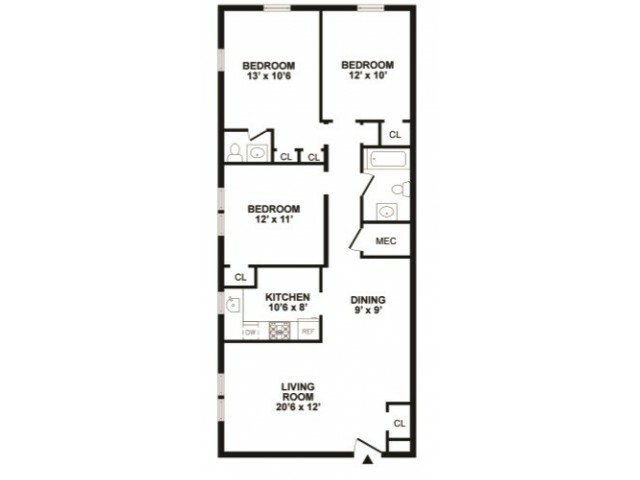 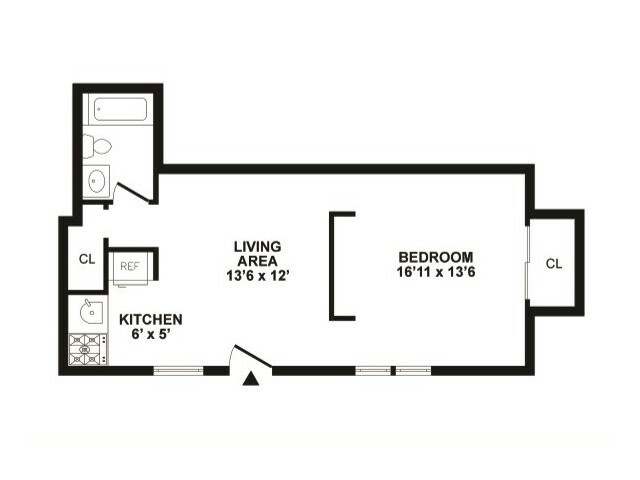 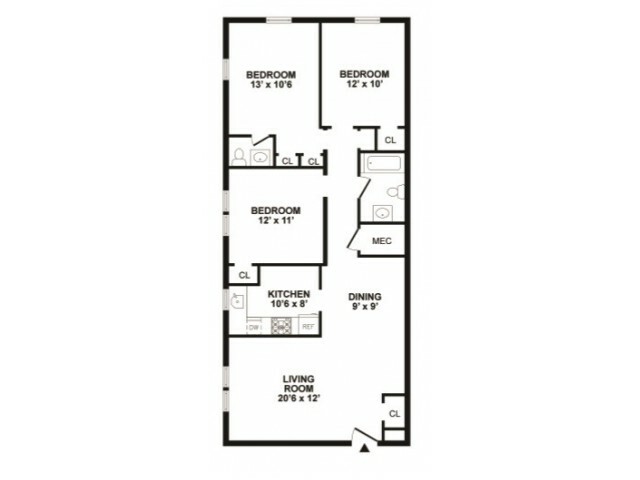 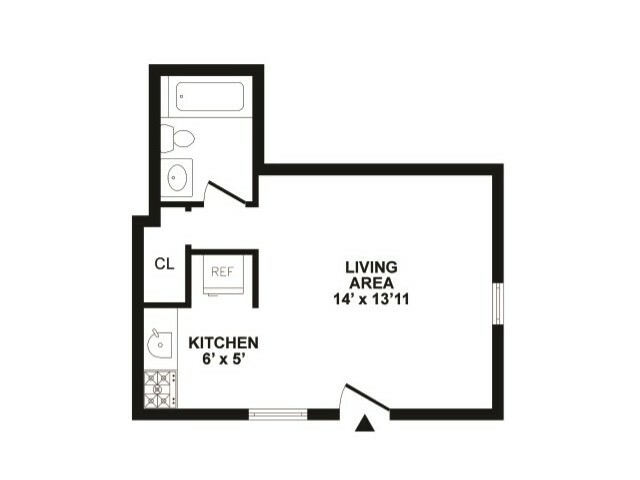 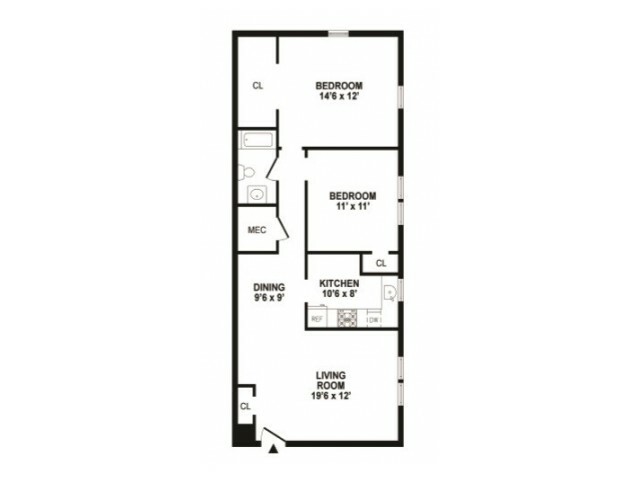 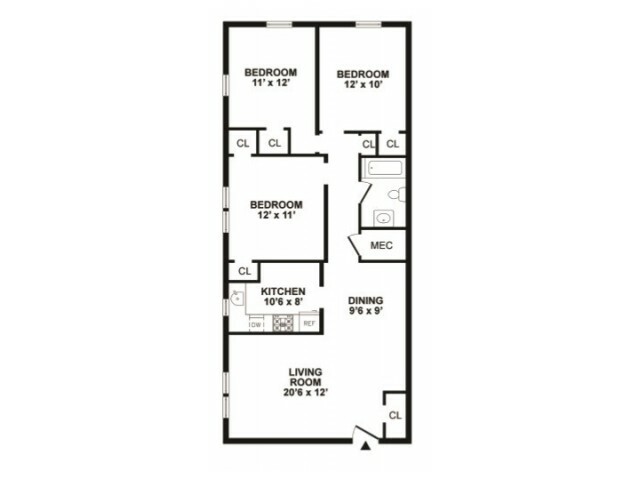 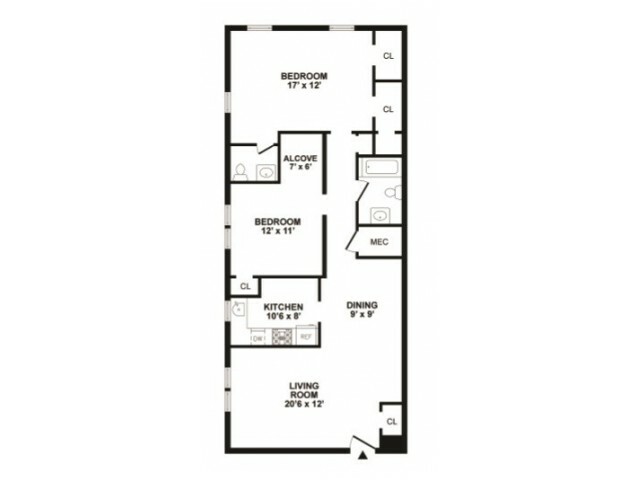 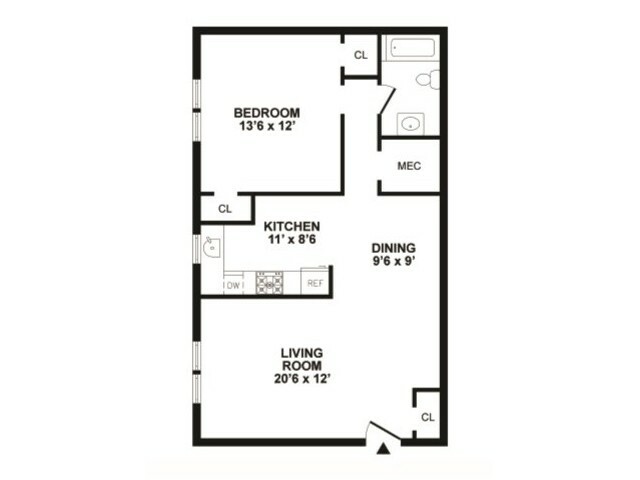  At Hunters Crossing, our selection of unique studio, one, two, and three bedroom apartments have been designed with you in mind to provide you with the luxury, comfort, and convenience you deserve. 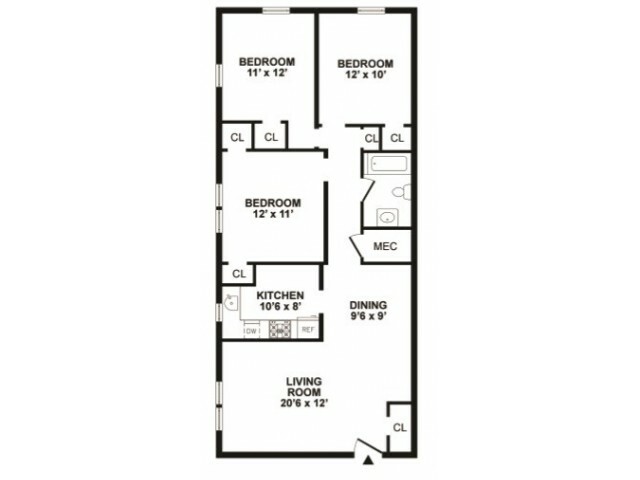 Our homes, offering up to 1,071 square feet of living space with a variety of luxury finishes and features to make you feel at home. 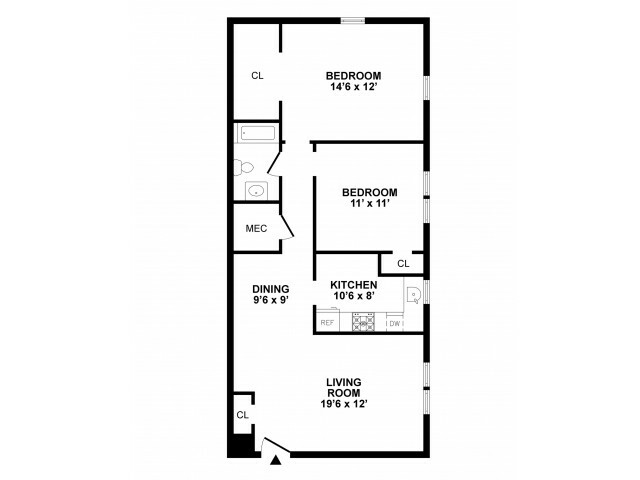 Find a place for everything with an abundance of closet space and take advantage of other great features like premium dishwashers, refrigerators, air conditioners, and cable capability. 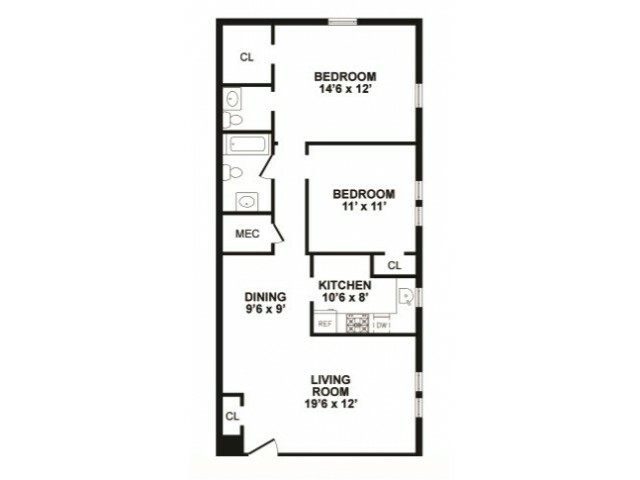 Stop by today to take a private tour of our available Newark apartments.